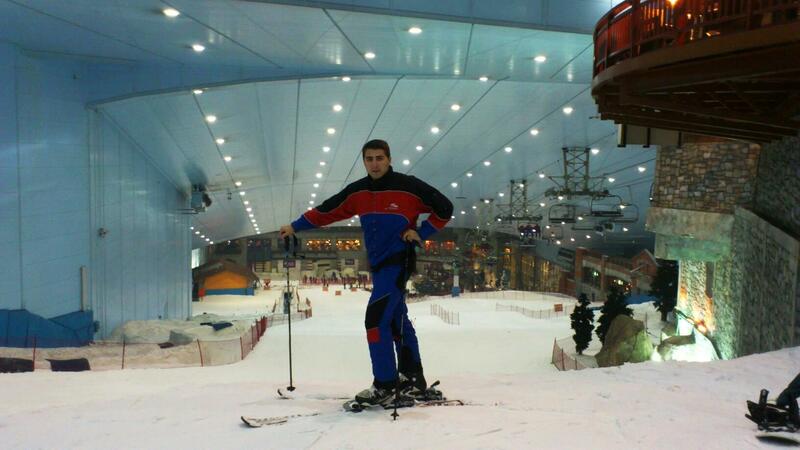 Ski Dubai is a closed ski resort that extends over 22,500 square meters. It is part of the object Mall of the Emirates, one of the largest and most exclusive malls in the world, located in Dubai, United Arab Emirates. The resort is opened in 2005th, has 85 meters high path that branches in five slopes, which are on average 400m in length and steepness that are different weights. Ski resort has three lifts: one dish that you climb to the top, a four-seater also to the top of the station and a lift for beginners that those who are learning to ski. 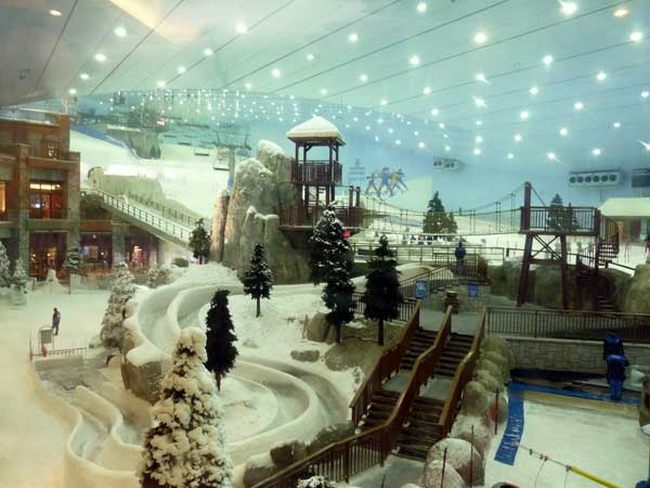 The whole area, which is under the snow is 3,000 square feet and includes a snow park, climbing walls, tunnels, bobsleigh track and many other attractions. 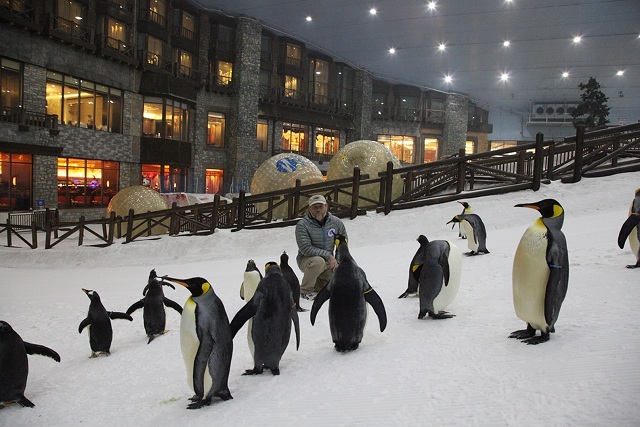 Ski Dubai have penguins, they have own show several times a day. As far as rental equipment all included in the price, except hats and gloves (ski or board, jacket, ski pants and even socks). Price for 2 hours of skiing is about 45 euro. You can take also daily chart which is about 70 euro. Extremely efficient insulation system helps to maintain the object temperature from -4 ° C during the day and -6 ° C at night when the snow is produced. Interestingly, what about ski resorts are restaurants, bars and cafes that offer views of the ski slopes and trails, but also evoke the true winter idyll like restaurants in major ski resorts around the world, and so is one of the restaurant called St Moritz. On the trail in between four-station is also a beautiful restaurant with a real winter atmosphere and interior. Two hours of skiing looks or maybe a little short, but when you’re at a temperature of -3 degree and the outside is 35 degree or more, temperature shock is large. You will be quite enough, considering I’ll quickly go over all paths and that the time path of descent and climb cableway is very different and very soon you will be cold. But pleasure is quite satisfactory. In the center there is also snow park, where the main actors are young Arabs locals, you will not believe it, I performed a fantastic ski fact that hardly anyone dared. There is also a competition that is held every year in the ski resort, called ICE WARRIOR CHALLENGE. The most readily compete in various disciplines and polygons at a temperature of less than 0. The real attraction, and I awards are attractive. 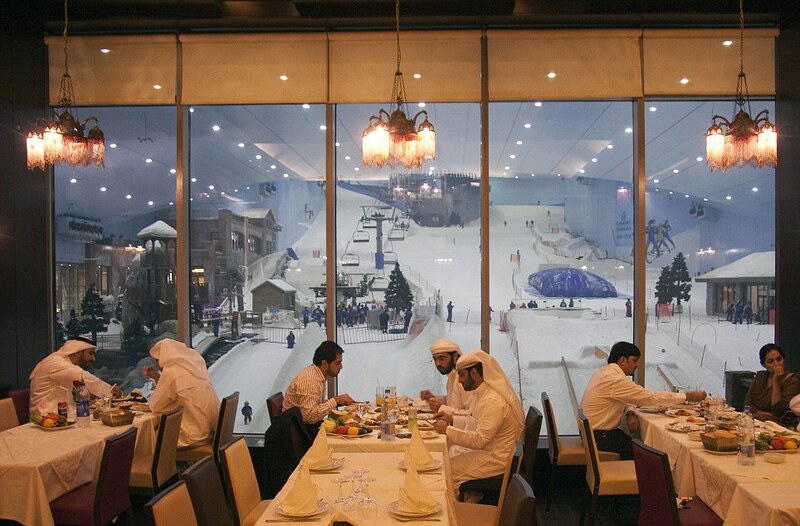 In all the monotony of the desert, high temperature, high humidity what is dominate in Dubai, Ski Dubai is a chance to forget a little bit about it and feel the winter idyll at least for one day, especially if you are from areas where is the winter season with lots of snow and winter magic. Ski Dubai je zatvoreno skijalište koje se prostire na 22.500 kvadratnih metara. To je deo objekta Mall of the Emirates, jednog od najvećih I najekskluzivnijih molova na svetu, koji se nalazi u Dubaiju, u Ujedinjenim Arapskim Emiratima. Skijalište je otvoreno 2005. godine, poseduje 85 metara visoku stazu koja se račva na 5 padina, koje su dužine u proseku 400m i različite su strmine tj težine. Skijalište poseduje tri žicare: jedan tanjir koji vas penje na vrh, jedan četvorosed takođe do vrha sa među stanicom I jedan lift za početnike tj. one koji uče da skijaju. Cela oblast koja je pod snegom iznosi 3.000 kvadratnih metara I obuhvata snow park , stene za penjanje, podzemne hodnike i tunele, stazu za bob I još drugih atrakcija. U Ski Dubaiju se nalaze I pingvini koji imaju svoj šou nekoliko puta dnevno. Što se tiče iznajmljivanja opreme sve je uključeno u cenu , sem kape I rukavica ( skije ili bord, jakna, ski pantalone pa čak I čarape ). Cena za 2 sata skijanja je oko 45 evra. Može se uzeti I dnevna karta koja je oko 70 evra. Izuzetno efikasan sistem izolacije pomaže da objekat održava temperature od -4 ° C u toku dana i -6 ° C noću kada se proizvodi sneg. Zanimljivo je što se oko skijališta nalaze restorani, barovi i kafići koji imaju pogled na skijalište I staze, a takođe dočaravaju pravu zimsku idilu jer I sami izgledaju kao restorani u najvećim skijaškim centrima širom sveta, tako se i jedan od restorana zove St Moritz. Na samoj stazi na među – stanici četvoroseda se nalazi i prelep restoran sa pravim zimskim ambijentom I enterijerom. Dva sata skijanja izgleda možda malo ili kratko ali kada ste na temperaturi od -3 a napolju je 35 ili više, temperaturni šok je veliki . Biće vam sasvim dovoljno sa obzirom da ćete brzo preći sve staze I da se vreme spuštanja stazom I penjanja žicarom veoma razlikuje I ubrzo će vam biti hladno. Ali užitak je sasvim zadovoljavajući. U centru postoji I snow park, gde su glavni akteri mladi Arapi lokalci koji, nećete verovati, skijaju fantastično I izvode stvari koje bi retko ko smeo. Postoji I takmičenje koje se svake godine održava unutar skijališta pod nazivom ICE WARRIOR CHALLENGE. Najspremniji se nadmeću u raznim disciplinama I poligonima na temperaturi manjoj od 0. Prava atrakcija, a I nagrade su privlačne. Sve u svemu monotonost pustinje, visoke temperature, velika vlažnost vazduha dominiraju u Dubaiju, ali je zato Ski Dubai prilika da malo zaboravite na to I osetite zimsku idilu bar na jedan dan, naročito ako ste iz krajeva gde je zima godišnje doba sa puno snega I zimskih čarolija. 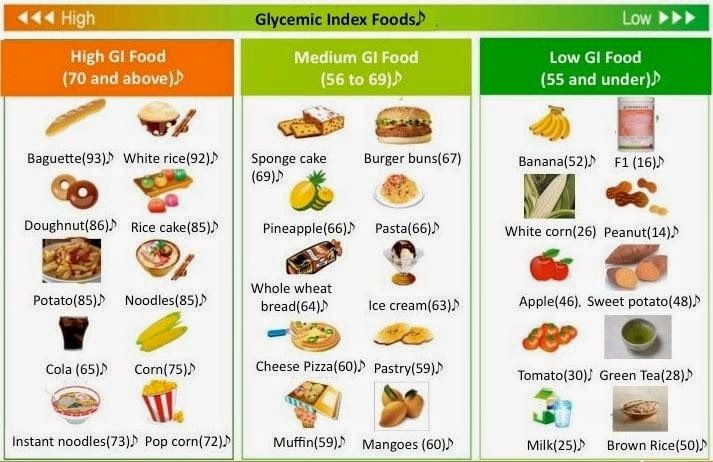 The glycemic index (GI) is a number associated with a particular type of food that indicates the food’s effect on a person’s blood glucose (also called blood sugar) level. Carbohydrates with a low glycemic index increasing sugar in the blood slower, high glycemic index increasing sugar in the blood faster. As is sugar in foods is simpler (glucose, sucrose), rising level of sugar in blood is faster. Fructose (fruit sugar), although it is a simple carbohydrate, but rising level is slower. Complex carbohydrates, such as starch from cereals and potatoes, must first be separated to simpler sugars, and then pass into the bloodstream. This process takes place in the digestive tract and liver and depends on the: type of sugar, cooking food and dietary fiber (quantity) in the diet. 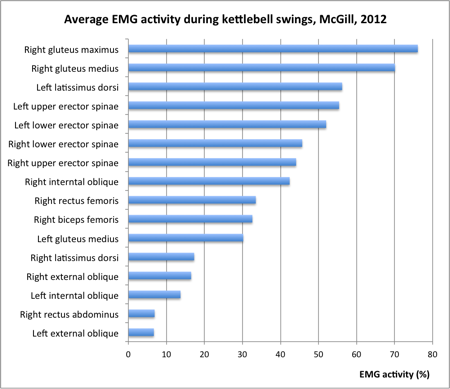 Foods with a low GI are slowly digested and long stays in the small intestine, hours after ingestion. 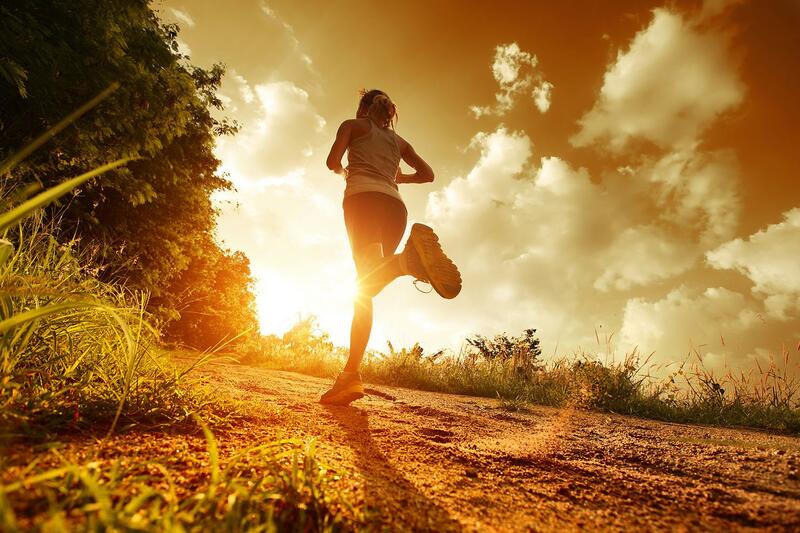 Good sides are slow and continuous release of glucose that occurs during the performance of physical activity. For foods with a low GI sugar level in the blood is held stable while eating foods with a high GI will free glucose too quickly, which results in a tremendous increase in blood sugar. THE IDEAL FOOD IS A FOOD WITH GLYCEMIC INDEX LESS THAN 45. 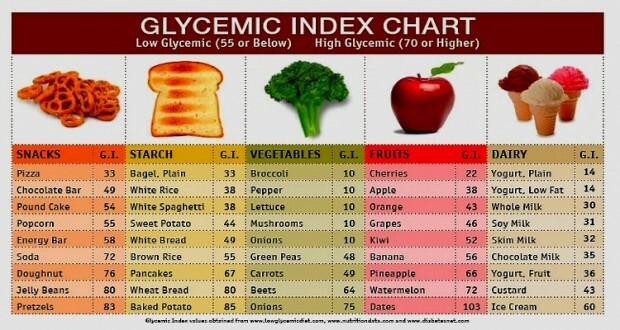 FOOD WITH GLYCEMIC INDEX FROM 45 TO 60 IS IMPORTANT TO USE OCCASIONAL. FOOD WHOSE GLYCEMIC INDEX OVER 60 IS IMPORTANT TO USE RERELY. Diabetics should avoid concentrated sugars (honey, juices, white sugar, sweets stored with sugar, cakes, muffins), because glycemic index of glucose is 100, white sugar index is 68. If your body need sugar replace with fruit, fruit has index 23. The quantity of fruit a day that you enter , not only determine the glycemic (sweet index), also determine the amount of dietary fiber, vitamin and mineral composition, the amount of water fruit acids and total caloric impact of certain types of fruit. Legumes (beans, peas, beans) have a large glycemic and caloric effect, but they should eat, because it is healthy food and this food is rich with dietary fiber. 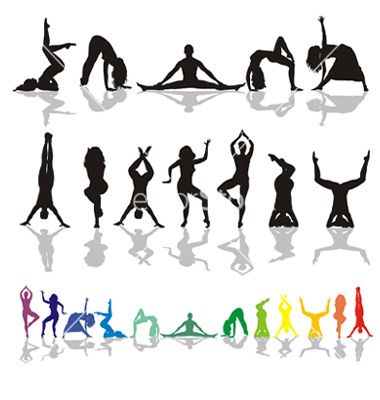 Learn compositions of foods, their caloric value, glycemic index and amount of dietary fiber. At first it may be difficult, but once you get the hang yourself it will be surprised success and ease way to control your blood sugar. With increasing intake of sugar and food with a high GI your body will need more frequent intake of sugar, so it is important to bring groceries with low GI so you will be full after meal, do not need more food and also you will not increased your body weight.